When you need chiropractor services that put you first, come to the Total Health Clinic to receive care that is tailored to your needs. Our three chiropractors use a broad range of treatment styles to offer you an evidence-based approach that helps you get back to the life you want to live. Our clinic’s founder, Dr. Scott Carson, has been voted the ‘best chiropractor’ by Kamloops Daily News readers for the past several years!  Total Health Clinic is very proud of this distinction and will continue to provide you with quality service as your chosen healthcare practitioners. We can also offer lifestyle and exercise advice, as well as modalities such as a hand-held massager and Biofreeze. We also sell products such as ice packs and pillows. Contact us today to book your appointment! Dr. Scott Carson was born in Kamloops and graduated from Brocklehurst Secondary School in 1988. He continued his post-secondary education at Simon Fraser University, graduating with an honours degree in Kinesiology. 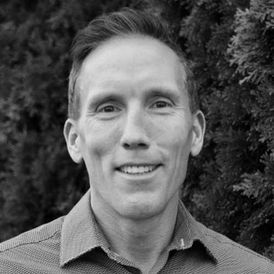 Dr. Carson then travelled to Portland, Oregon, where he graduated as the valedictorian from Western States Chiropractic College in 1997. 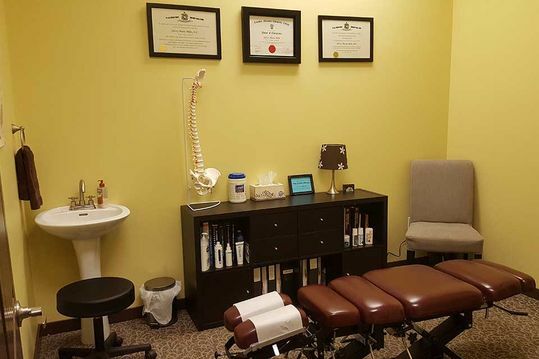 Since the inception of the clinic, Dr Carson has been voted Kamloops’ best chiropractor by the daily news readers. Dr. Carson is married to long-time Kamloops resident Brenda Sawada, and shares a home with her, their two wonderful boys (Kaz and Kobe), and their two dogs. 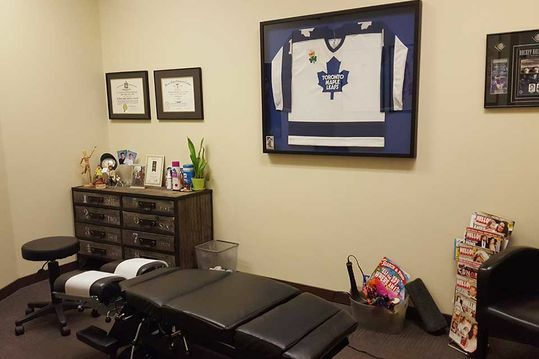 Dr. Carson treats a wide scope of issues in his practice including those ranging from sports-related injuries, motor vehicle accidents, work-related issues, and postural/repetitive stresses, and general maintenance care. Dr. Carson is also trained in the diagnosis of and prescription of custom foot orthotics, along with the guidance of vitamin supplements. He is a dedicated individual who feels it is an honour that his patients seek him for their care. Dr. Silvey Mills was born in Kamloops and grew up in the neighbouring community of Logan Lake. After finishing high school, she moved to Vancouver to study at UBC, graduating in 2009 with a Bachelor of Science and a minor in Arts. She then attended the Canadian Memorial Chiropractic College in Toronto, where she graduated with academic and clinic honours after 4 years of rigorous study. Dr. Mills then immediately fled the big city to return to BC, where she can appreciate the beautiful scenery and fresh clean air. When she isn’t busy working, she’s often curled up by the fire with a book, sweating it out at boot camp, or frolicking outdoors in a kayak or out in the snow. Dr. Mills is trained to treat a wide array of musculoskeletal issues. 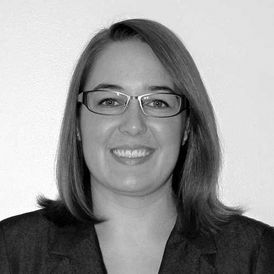 She uses an evidence-based approach to develop individualized treatment plans, working with each patient to reduce painful symptoms and increase/maintain proper function. Dr. Mills uses a variety of techniques, including spinal/extremity manipulations (aka adjustments), manual soft tissue therapy, modalities, and rehabilitative exercises, as well as advice on how to maintain a healthy lifestyle. She is very excited to be part of the team at Total Health Clinic in downtown Kamloops and provide care to the people of Kamloops and the surrounding communities! 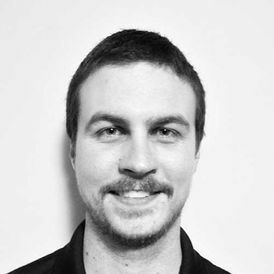 Dr. Cody Gregory was born in Kamloops and grew up in the quiet neighbourhood of Barnhartvale. Following graduation from South Kamloops Secondary School in 2007, he completed a Bachelor of Kinesiology (also known as the study of human movement) through the University of the Fraser Valley in Abbotsford. He then completed the Doctorate of Chiropractic program in Portland, Oregon in 2016. Dr. Gregory treats a variety of spinal and extremity conditions through chiropractic adjustments, soft tissue massage techniques, and exercise rehabilitation. New patients are required to fill out our Chiropractic Forms.